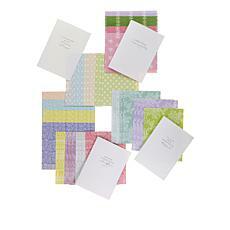 Thank you notes, invitations, letters, and stationery will please your family and friends when you use beautiful Anna Griffin designs. 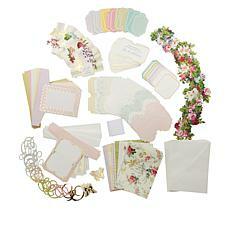 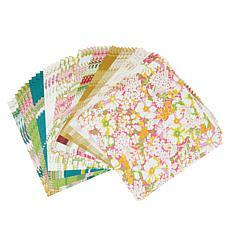 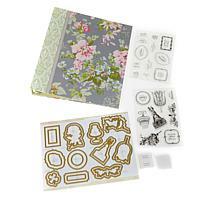 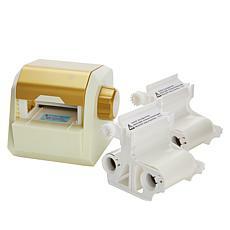 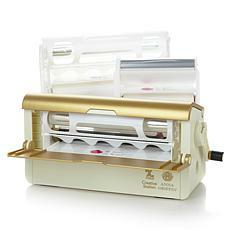 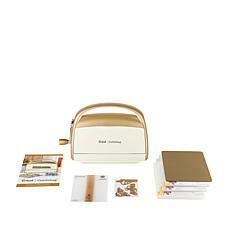 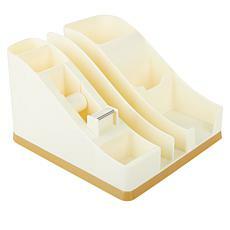 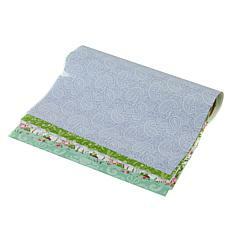 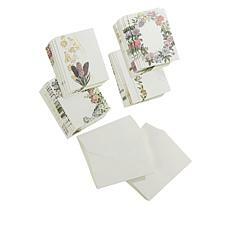 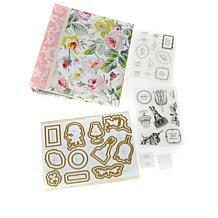 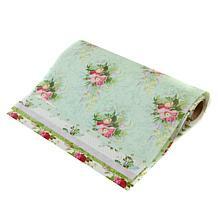 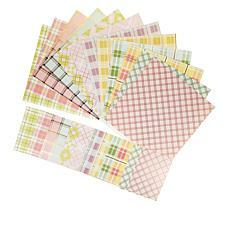 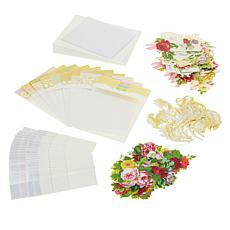 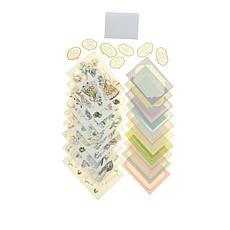 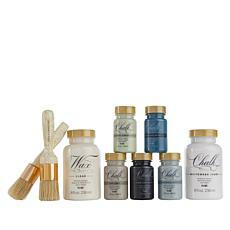 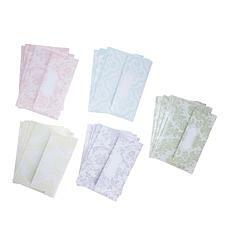 Create your own paper products by shopping Anna Griffin products at HSN.com. 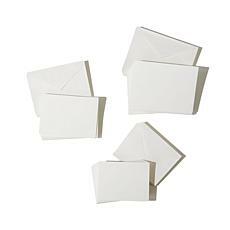 If you want to make your life a little easier, pick one of the designs with matching envelopes. 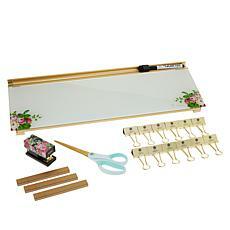 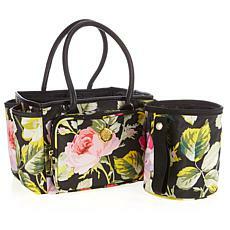 You can select a pretty floral pattern or a more masculine style. 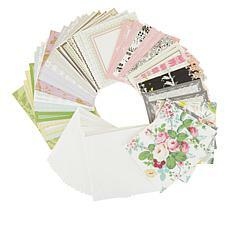 Holiday cards are made simple and elegant with matching cards and envelopes. 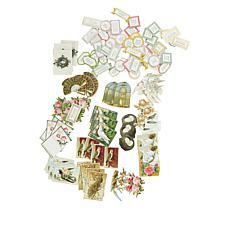 If you're crafty, let your imagination run wild with all the products designed to create your own cards, letters, and crafts. 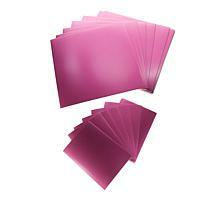 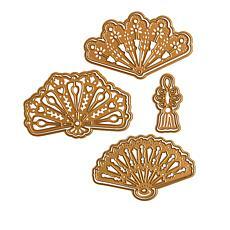 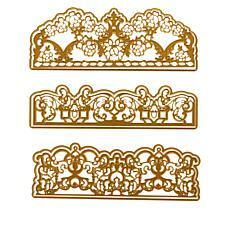 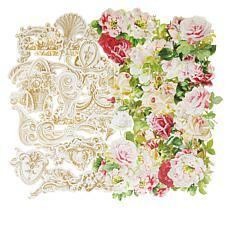 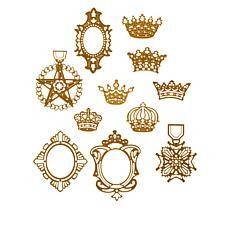 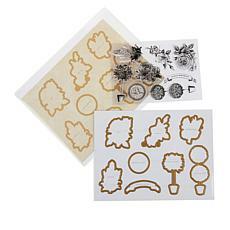 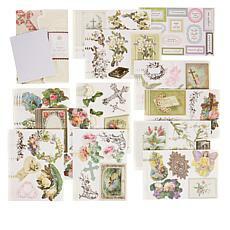 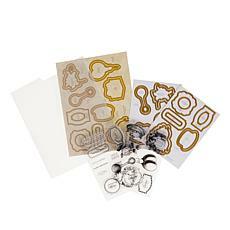 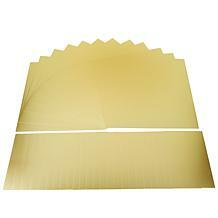 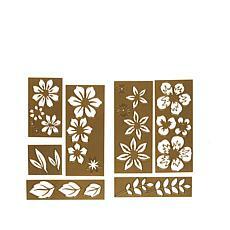 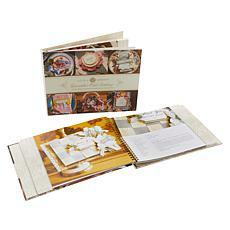 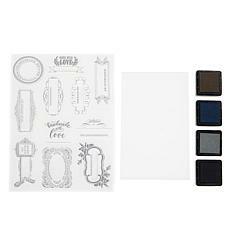 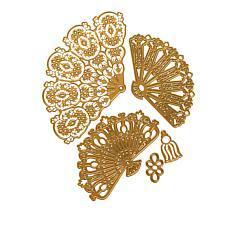 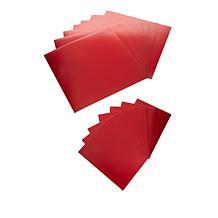 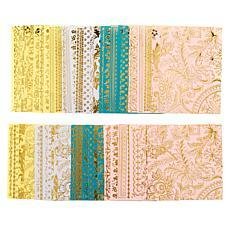 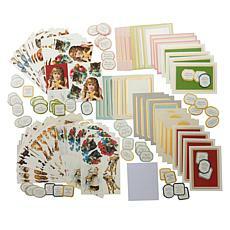 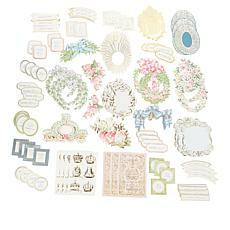 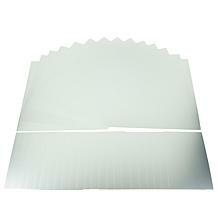 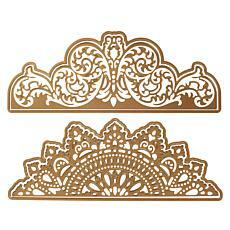 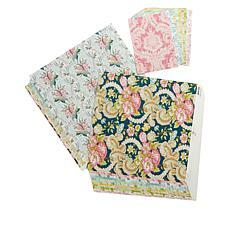 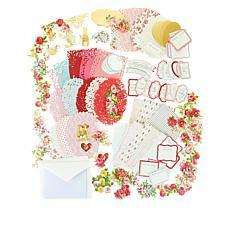 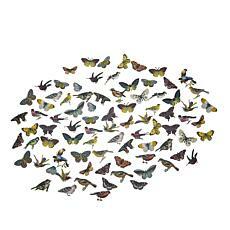 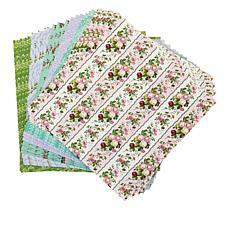 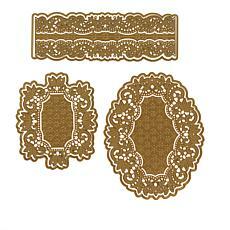 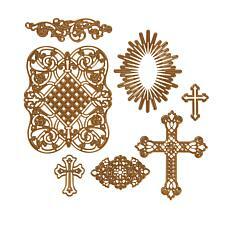 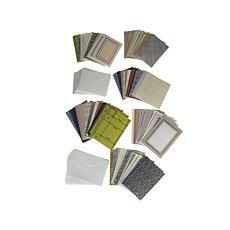 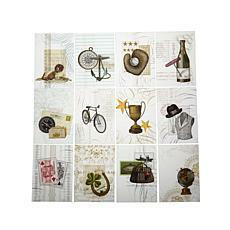 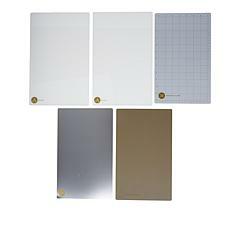 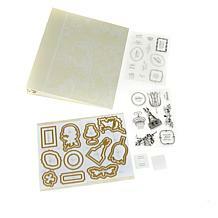 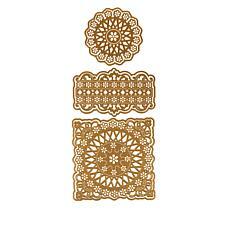 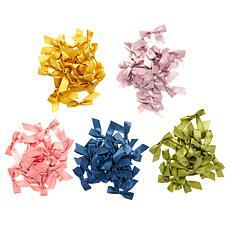 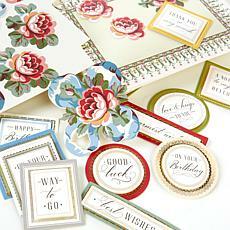 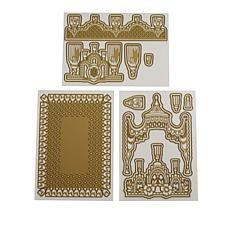 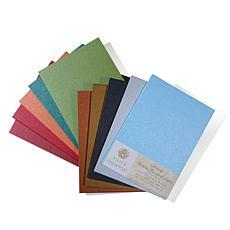 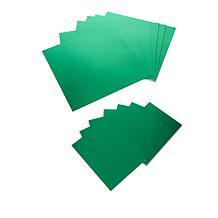 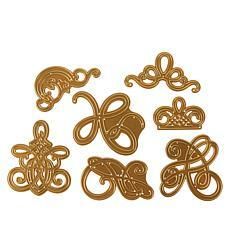 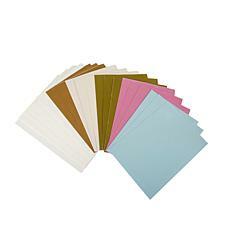 Anna Griffin cardstock is the perfect starting point to create a scrapbook or greeting card. 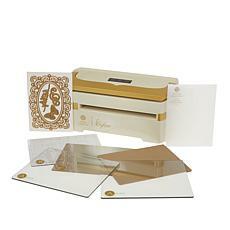 Add an elegant touch to your designs by using the Go Press and Foil Machine to add foil designs to your cards and invitations. 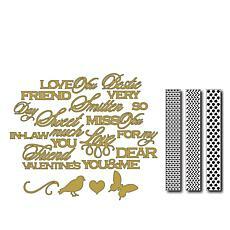 Impress your friends and family's this holiday season by using holiday roller graphs to create eye-catching designs. 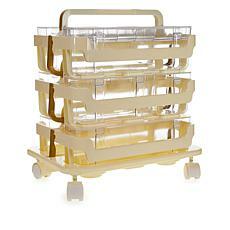 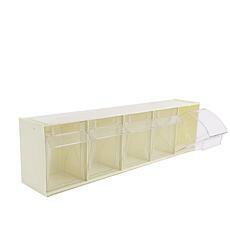 If you already have a decent collection started, consider buying Anna Griffin's organization and storage systems to keep all your products and tools safe and organized. 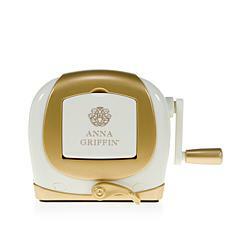 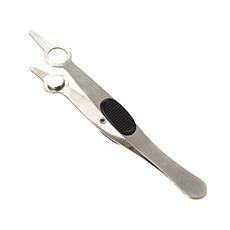 Shop all your Anna Griffin needs at HSN.com and show off your skills with all the right tools, or use the cards and stationery already available to make it easy.